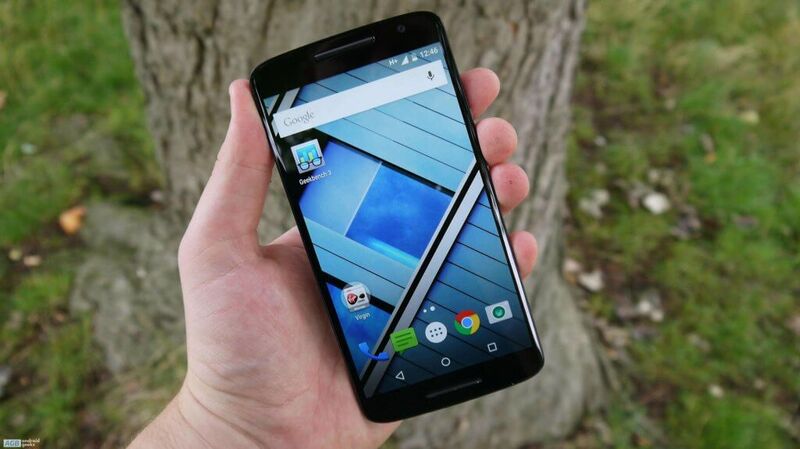 The Official Android 5.1 Lollipop has been finally rolled-out by Motorola for the Moto X 2013 (Asian Variants). So if you have Moto X 2013 XT1052 model running on stock Android OS then you might received OTA Lollipop notification on your phone or you can also check the OTA update by navigating to Settings – About Phone – Software Updates. But if you have a rooted device or installed a custom ROM e.g CyanogenMod, AOKP or ParanoidAndroid then you’ll not be able to automatically flash the new Android 5.1 Lollipop via OTA or can’t wait for the official update arrived in your region then you can still manually update your Moto X 2013 to official Android 5.1 by following the guidelines from below. Additionally, this update guide can be used with both rooted and locked devices and with stock or custom ROMs. By flashing the stock Android 5.1 Lollipop you can resolve many software related issues like bugs, lags, alerts, screen freeze, force close errors, battery drain, boot loops, heating issues or blackouts. The Official Android 5.1 Lollipop firmware and instructions given in this guide are compatible only with the 1st Generation of Moto X (Asian Variant) model number XT1052. Do not try to install this guide on any other device or incorrect variant. Check the model number of your device first. AndroidBlog.gs will not be held responsible for any kind of damage occurred to your Moto X 2013 XT1052, however installing an official update will not void the warranty of your Moto X. Proceed at your own risk. Enable USB debugging on your phone by going to Settings – About Phone. Tap on the build number for a few times to enable “Developer Options and then Settings – Developer options and check the USB debugging. Temporarily deactivate antivirus programs from your PC. If you have rooted your Moto X then after applying the stock Lollipop OS, the root access will be revoked. Make sure that the battery of Moto X should be charged at least about 70%. 1:- First, download the Official Android 5.1 Lollipop firmware (Blur_Version.212.44.26.ghost_row.AsiaRetail.en.03.zip) from the above link on your PC for the Moto X 2013. 2:- Save the firmware file on the desktop of your PC without extracting. 3:- Connect your Moto X with the PC using its USB data cable. 4:- Transfer the firmware update file to the root folder of your SD card on the device. 5:- Disconnect the device now and turn it OFF in order to boot into recovery mode. 6:-Wait a few seconds and then press and hold the Power + Volume Down + Home buttons altogether for about 3-4 seconds and then release the buttons. A boot menu will be displayed on the Moto X. Then scroll down on “Recovery” and select by pressing on Volume Up. 7:- While the Moto X is now in the recovery mode, select “Apply Update from SD card” and follow on-screen prompts to proceed. 8:- Once the installation is successfully finished, select “Reboot system now” from the main menu of recovery. Done! You’ve successfully updated your Moto X 2013 to the latest official Android 5.1 Lollipop. In case of boot loop issue, navigate to recovery and hard reset your Moto X, and also clear cache: select “wipe data factory reset” and “wipe cache partition”. Let us know in the comments area below if you have any query or issue while installing Android 5.1 OS on Moto X 2013.
i did the steps but i cant get past no commands screen. Great! Is this image particularly for India? And where did you saw home button on Moto x? O___o?